You know what I love? Unicorns! You know what else I love? Cinnamon Rolls! 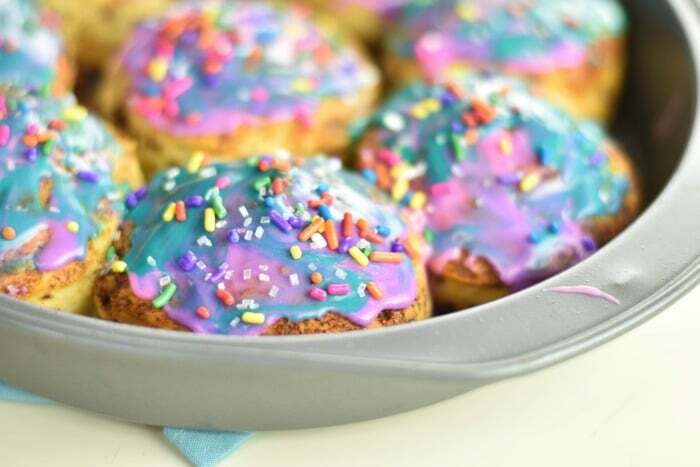 So, why not make Unicorn Cinnamon Rolls you ask? 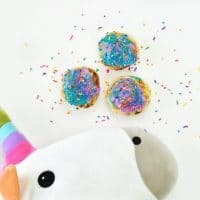 Not sure why you are asking because I did and if you want to make some too, check out this ooey gooey rainbow colored recipe below! 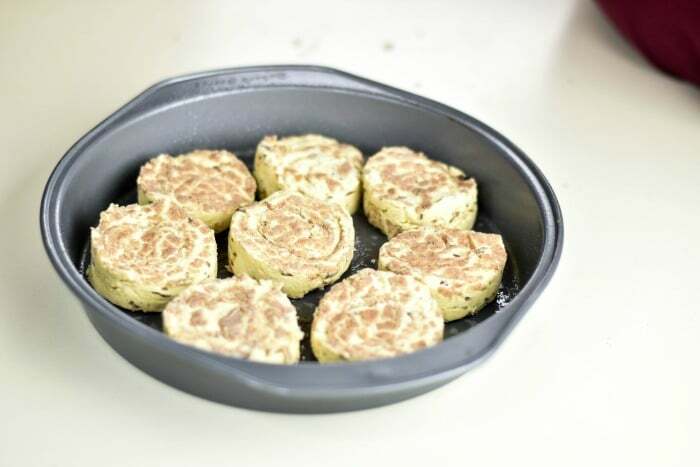 Next, grease your round baking pan and set aside. 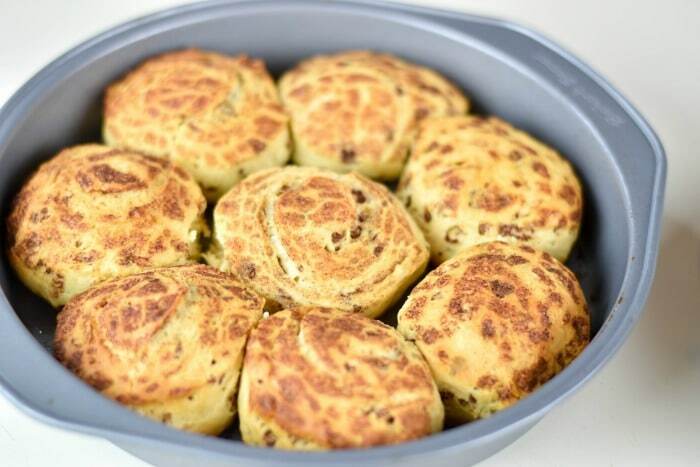 Now open your Pillsbury Cinnamon Rolls and arrange them in a circle (cinnamon side up) in the baking pan. Bake 15-20 minutes until they are a nice golden brown color. 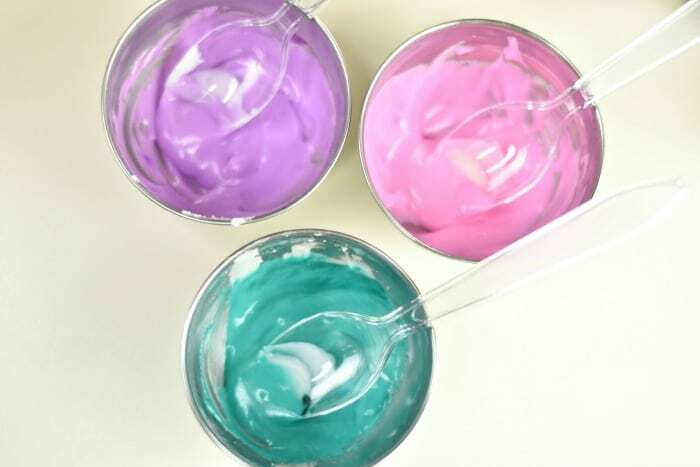 While your cinnamon rolls are baking, you can prepare your colored icing. 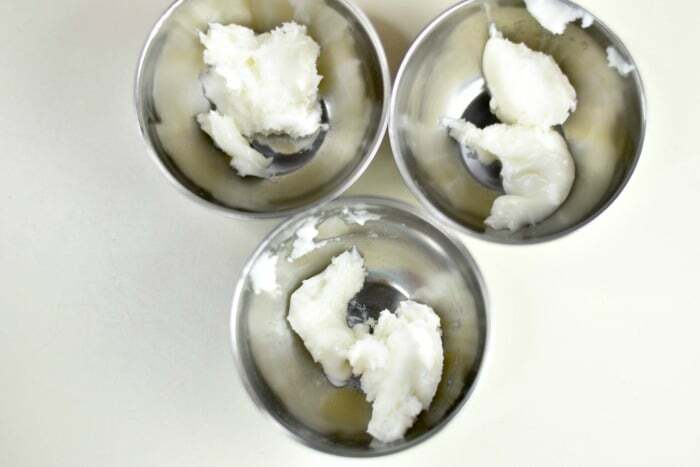 First, start by separating the included original icing into 3 separate bowls. Add 1-2 drops of food coloring into each bowl. 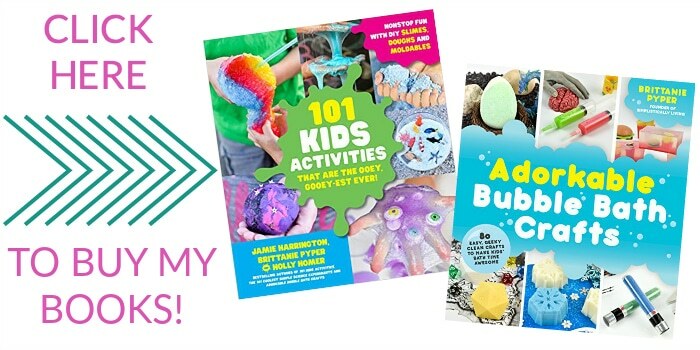 You want 1 pink, 1 purple, and 1 teal colored bowl of icing. Once the rolls are baked, remove them from the oven. 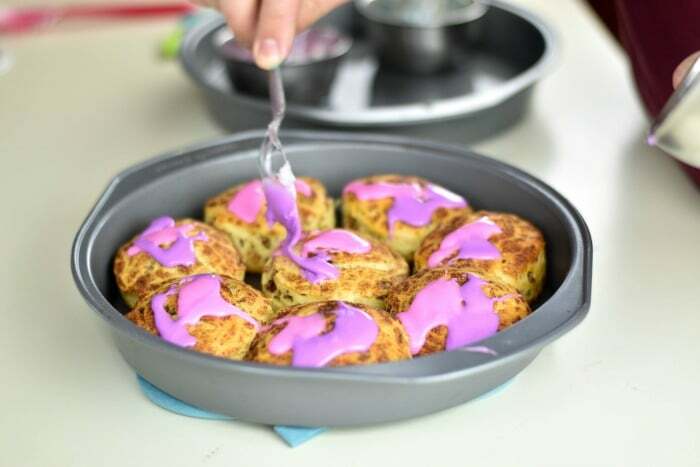 Carefully take a spoon and spoon on colored icing randomly on the tops of the cinnamon rolls. 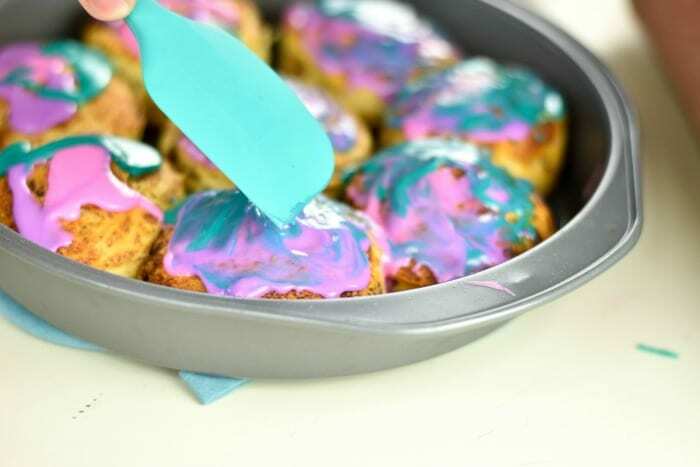 Take your spatula and carefully spread out the colored icing so it looks swirled on the top. This gives it that full unicorn effect. 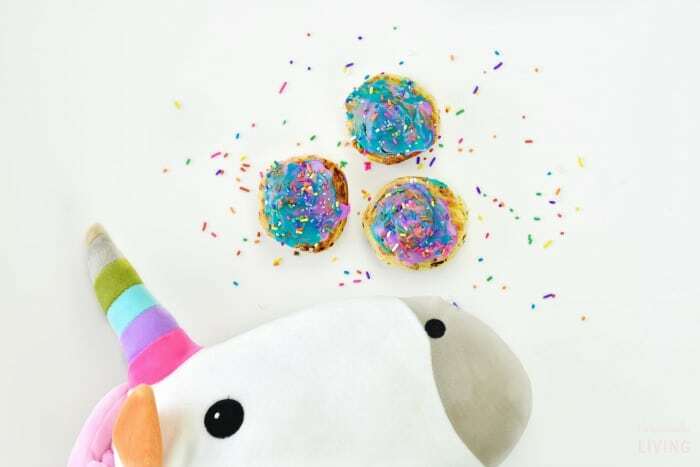 Now top off with the rainbow and glitter sprinkles and enjoy! I am pretty open with the fact that I enjoy baking far more than I enjoy cooking. Baking allows me to be creative in the kitchen which is something I obviously love (can’t you tell from my blog?). With that being said, Pillsbury makes baking time easy and therefore, makes baking time, happy time. 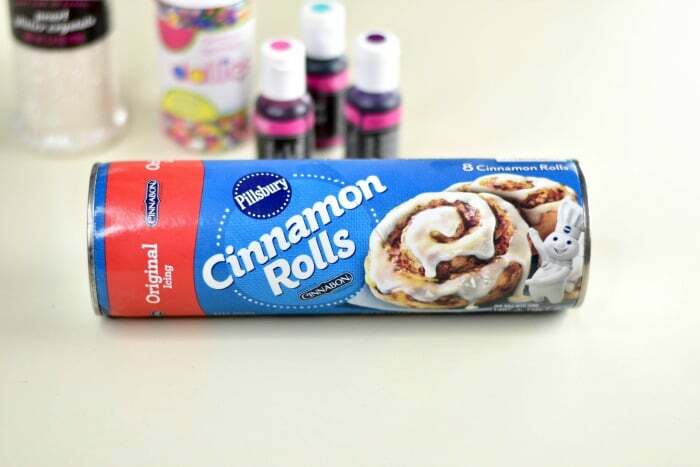 With Pillsbury you get delicious ingredients to make a delicious dessert or snack. 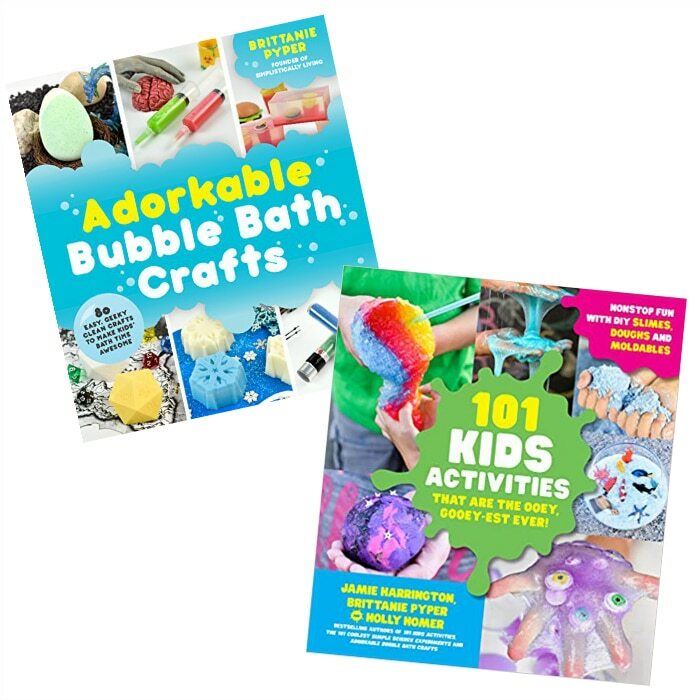 With Spring in the air, many parts of the country and moms everywhere are gearing up for baseball, softball, spring break, Easter, the end of school, and the list goes on. 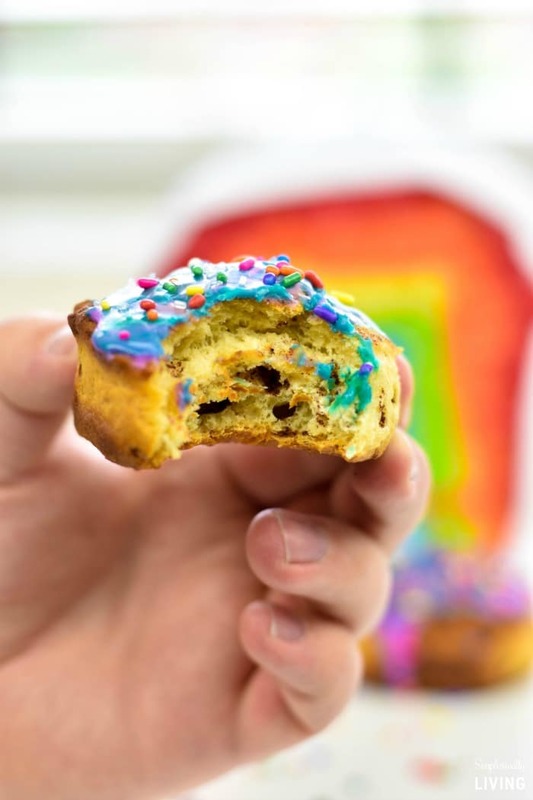 From quiet Saturdays at home to baseball tournaments that last all weekend, moms everywhere rely on select Pillsbury for all their baking needs – I sure know I do! 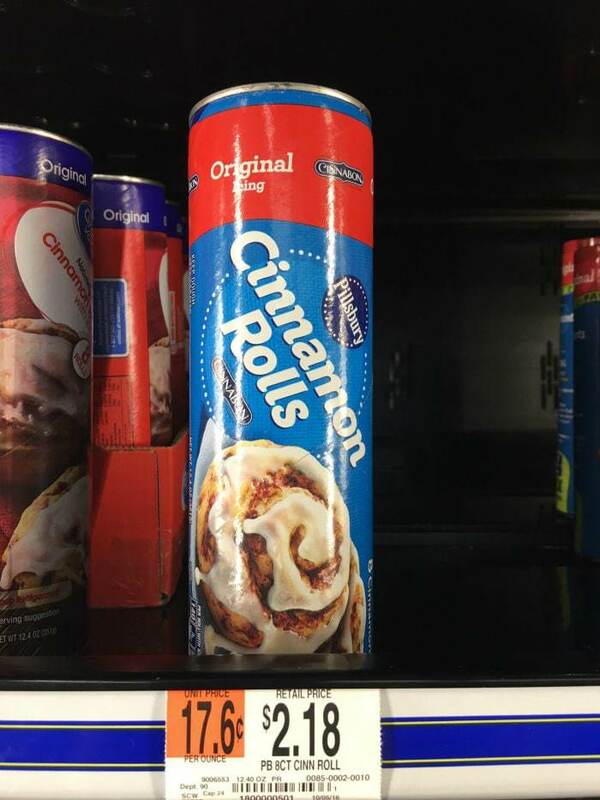 Next time you are at your local Walmart make sure to check out the refrigerated area to pick up your favorite Pillsbury products including Cinnamon Rolls, Crescents and even Cookies! You can even get enough to feed a crowd! 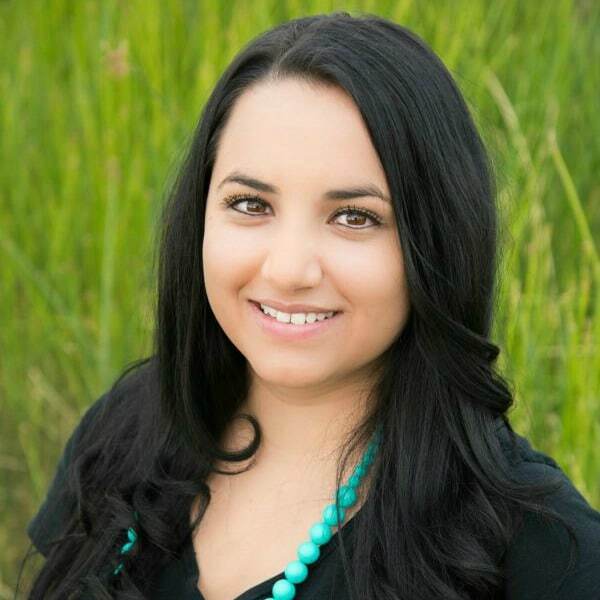 What is your favorite Pillsbury recipe? Disclosure: This is a sponsored post. However, the opinions expressed remain my own.